As the only USDA-certified organic xylitol on the market, our xylitol sweetener has a clean, pure sweetness like sugar—and it’s good for you! 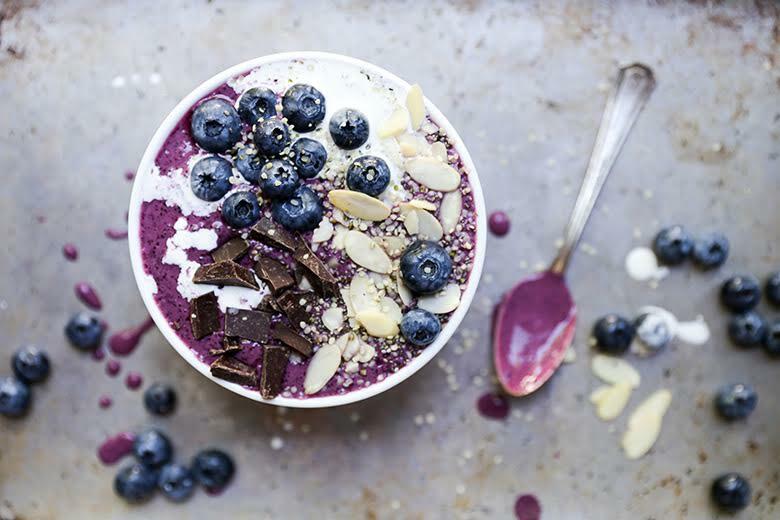 It has 40% fewer calories, 75% fewer carbs, and a low glycemic index that makes it perfect for sugar-controlled diets. And because it can’t be metabolized by plaque bacteria, it actually helps prevent tooth decay.*. 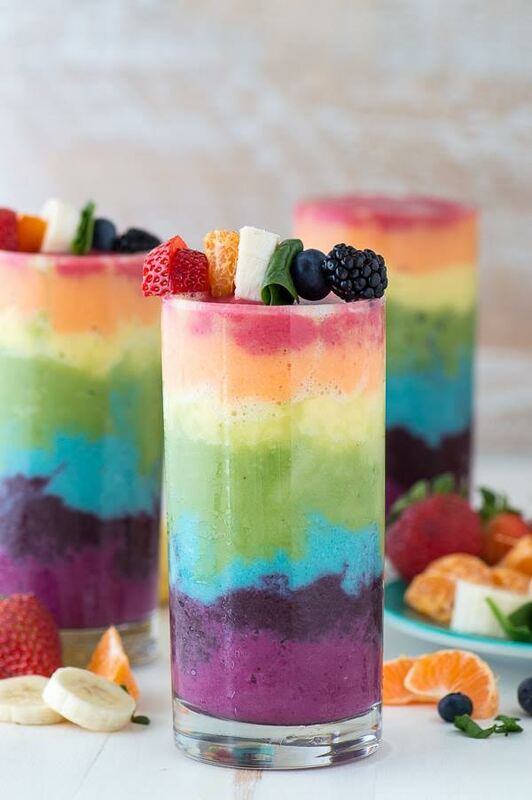 Just Like Sugar, Only Healthier. It couldn’t be simpler. 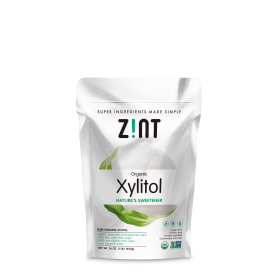 Zint Xylitol looks, tastes and measures just like sugar. Like two spoonfuls of sugar in your coffee? Use two spoonfuls of xylitol. 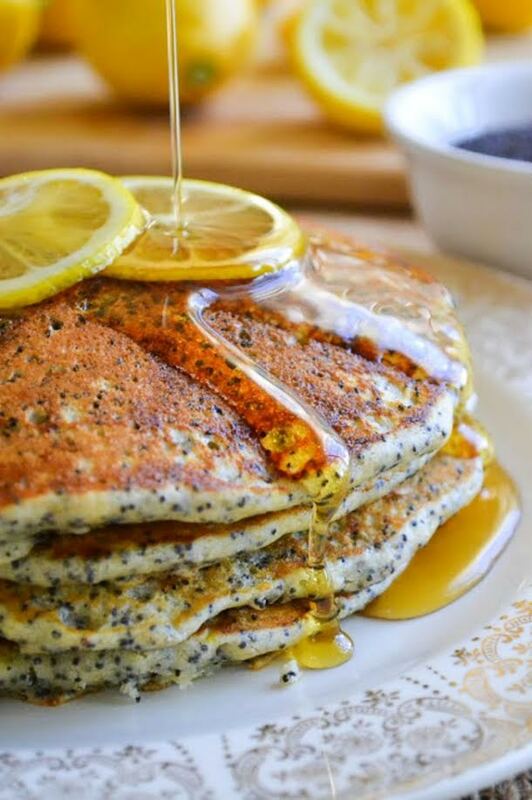 Baking a recipe that calls for one cup of sugar? Use one cup of xylitol. It’s that easy. Simply substitute the same amount of xylitol as you’d use for sugar, and see if anyone notices the difference! Note to Pet Lovers: While healthy for people, xylitol can be harmful to dogs and cats. Please serve your xylitol-sweetened treats to humans only! . Unlike sugar, which causes blood-sugar levels to sharply rise and fall, xylitol has no direct impact on blood sugar or insulin levels. While sugar falls between #60-70 on the glycemic index, xylitol is at #7, making it a great choice for those living with sugar-controlled diets. Because xylitol can’t be metabolized by plaque-causing bacteria, it has also been proven to promote dental health and hygiene, reducing tooth decay by 30-80% and virtually eliminating the risk for gingivitis. By substituting xylitol for sugar, oral bacteria is reduced by up to 90%. This causes a dramatic reduction in acid produced in your mouth, which makes your enamel much less susceptible to decay. 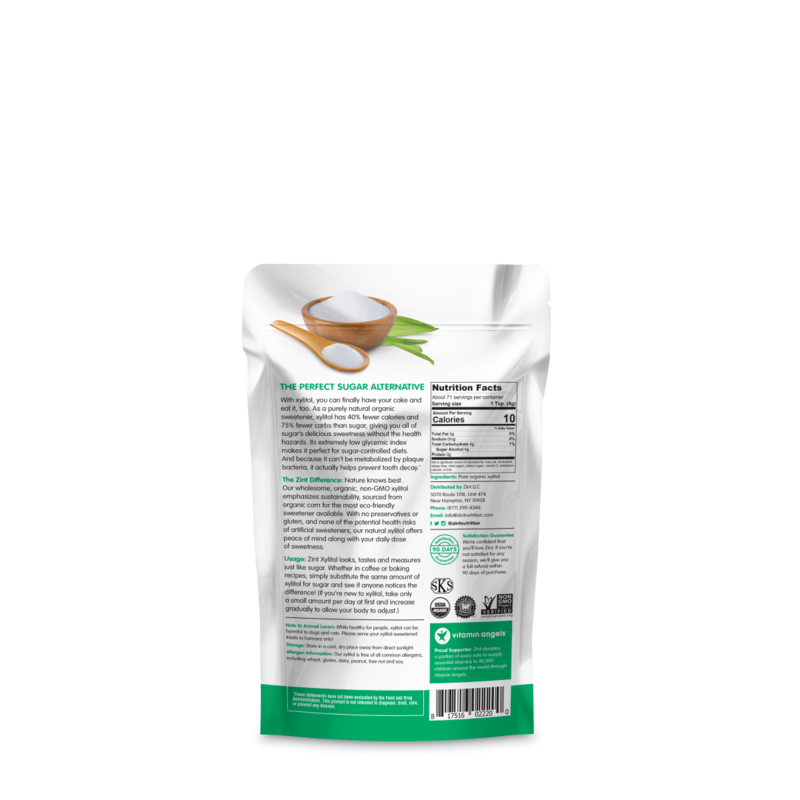 It’s no surprise that the use of xylitol is supported by the dental associations of Finland, Sweden, Norway, Britain, Ireland and Estonia as well as many states in the U.S.
Can I use xylitol for cooking? Yes. Just like sugar, xylitol is heat-stable, which means you can safely use it for cooking. Does xylitol have any association with cancer? No. Unlike artificial sweeteners such as saccharine or aspartame, xylitol is completely natural. That means you won’t have to worry about some of the disturbing studies on artificial sweeteners that show possible links to cancer, neurological disorders, and unnatural weight gain. Can I use xylitol to eliminate sugar from my diet completely? Yes, though typically the body requires a period of three-to-six weeks for adjustment. During this time, gradually increase your consumption slowly and monitor your tolerance. 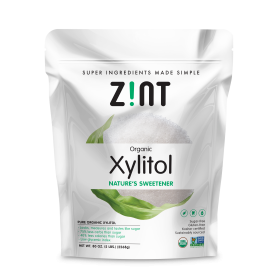 I am not new to alternative sweeteners, but I am new to this brand (Zint) of xylitol. It was time to reorder, and I saw that Zint was a much better price than what I normally buy. I've a friend who has ordered other Zint products and is very pleased with them, so I did not hesitate to order. First-it was shipped quickly and arrived intact. I tasted it right away-pleasantly sweet, no weird aftertaste, dissolved quickly in my tea..I'm very happy with it! I've used it it drinks, baking, and in my homemade toothpaste. It's also important to me that it is non-GMO. 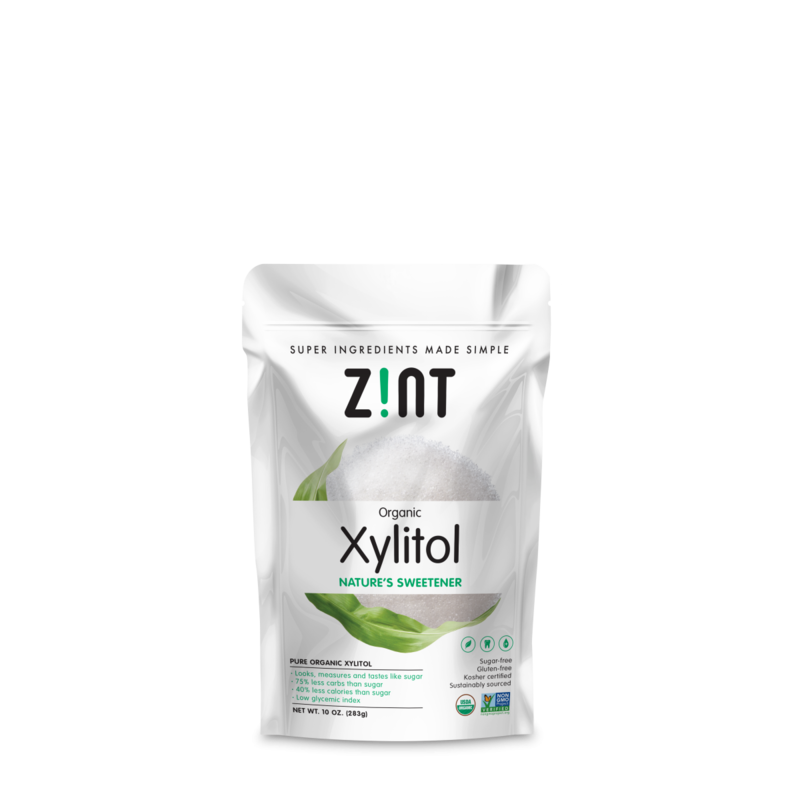 I highly recommend Zint Xylitol-a tasty product at a great price.